Ticket pricing/options: Pricing for the accommodation is $180 per person for 3 nights, $360 for a single room or $360 including partner. We are now asking for definite sign-up from members the Canberra weekend in May. Please indicate your availability here on the club website if you would like to go. You can also add your name to the sign-up sheet at club meetings. 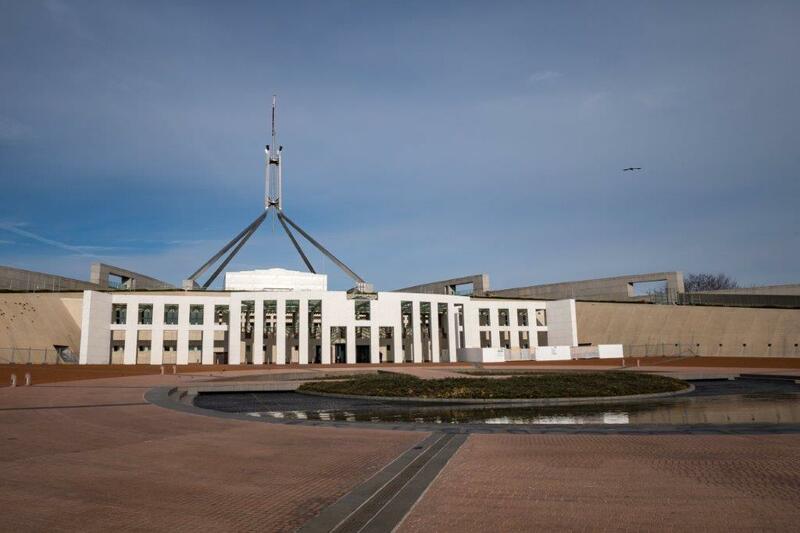 Canberra offers lots of opportunities for photography including the old and new parliament houses, Lake Burley Griffin, Black Mountain, the botanic gardens, the arboretum and the zoo. Further afield are Tidbinbilla Nature Reserve and the Space Centre, Mount Stromlo, Gibraltar Falls and Corin Dam. On Friday we will depart from Sydney with a suggested stops for photoshoots on the way to Canberra. Car-pooling is suggested. If you are still happy for more then we will suggest some stops for the trip home. We will be in the Adina Serviced Apartments in Kingston in two bedroom apartments. Some meals will also be arranged. Pricing for the accommodation is $180 per person for 3 nights, $360 for a single room or $360 including partner.